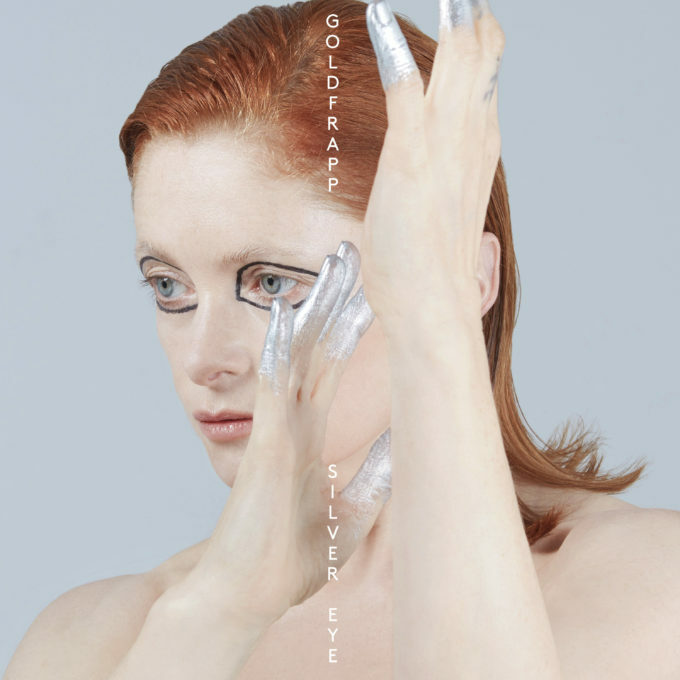 • It’s your mini midweek edition of The Purge and it’s a whole new version of the latest Goldfrapp album ‘Silver Eye’. The deluxe edition was announced by the team at Inertia just yesterday; the label confirming the LP’s Australian release on Friday July 06. The new version will come complete with new artwork (pictured above), along with an eight track bonus disc of remixes and alternate versions, including a new rework of album closer ‘Ocean’ featuring Depeche Mode’s Dave Gahan. • Queensland dance duo Bonka have teamed up with British dance diva Luciana for their new single ‘Be Alive’. To be released a fortnight tomorrow (June 07 for the slow ones), the single will drop just in time for their national tour to kick off, which it will on June 09 at Candy’s Apartment in Sydney. For dates and further details, head to www.bonka.com.au. • Melbourne artist Benson dropped his new single ‘Hold Out’ late last week. The single premiered on Triple J recently and features the soulful vocals of Zolly. Benson will launch it with a series of live shows across the country from the middle of next month, starting with a sold out date at the Corner Hotel in his hometown on June 15. Full dates HERE.